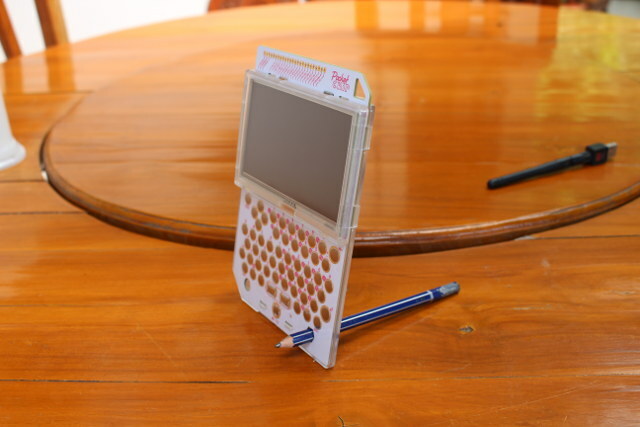 Unboxing, Command Line, Screenshots, and Video Review of @NextThingCo’s Pocket C.H.I.P. 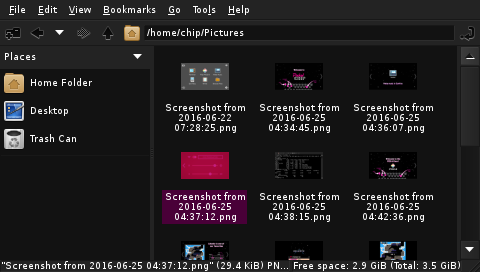 by @cnxsoft #linux « Adafruit Industries – Makers, hackers, artists, designers and engineers! CNX Software have a quick-and-thorough review of the Pocket C.H.I.P., including unboxing shots, a look at the device’s command line & file manager, screenshots of various softwares running on the device, and a 15-minute video with more analysis. Check out the original post for more details. It’s not that easy to describe PocketC.H.I.P in a couple of words, as it’s so versatile. 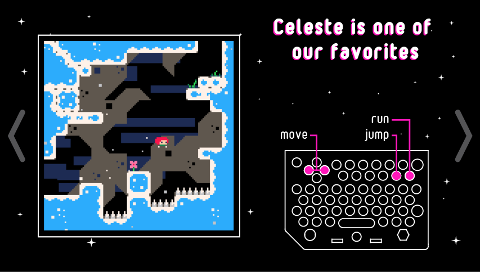 It’s a Debian based portable Linux computer with a resistive touchscreen and battery, but also a retro gaming console thanks to PICO-8, as well as a hardware development platform for IoT application with expansion header providing access to I/Os including GPIOs, I2C, SPI, UART…, and WiFi and Bluetooth connectivity. 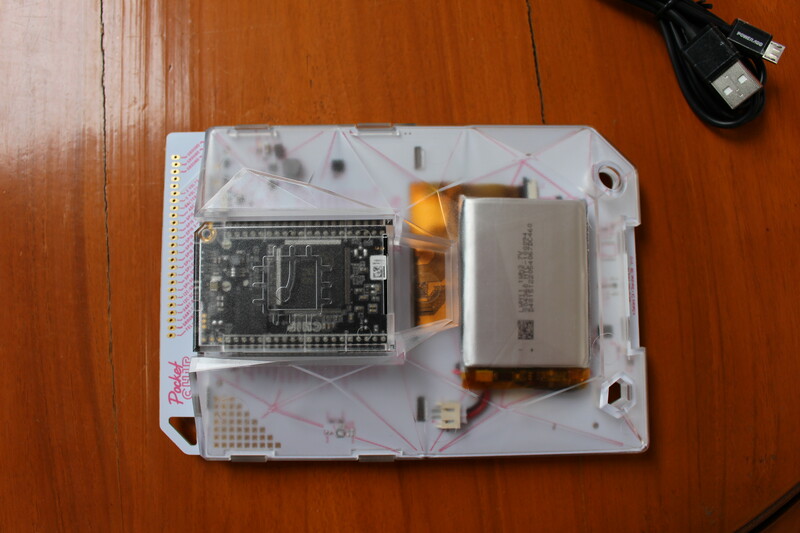 Furthermore you can easily dismantle the device, in order to use the CHIP board, based on Allwinner R8 Cortex A8 processor, for a different project. So when Next Thing asked me if I was interested in reviewing Pocket CHIP, I was pretty excited, but when I received it, I scratched my head as there are so many ways to review the item, and it works out of the box with the firmware pre-loaded inside the internal flash, so a getting starting guide would have been too short: “press the power button, and have fun”. So finally, I decided to take a few pictures of hardware, show most of the features, and then go through the different options in the user’s interface.